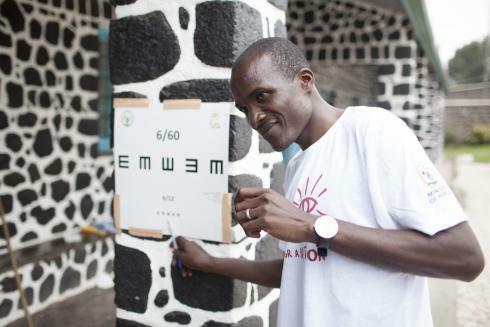 The UBS Optimus Foundation has awarded UK charity Vision for a Nation a $1.7 million grant for its ground-breaking national eye care programme in Rwanda. The funds will be used to train 1,000 of Rwanda’s nurses to provide eye screenings and affordable glasses at health centres and villages throughout the country. The WHO estimates 285 million people (19 million children) are living with visual impairment. Poor vision adversely impacts the ability of children to study and learn and of adults to work and lead productive lives. In low-income countries, an estimated 90% of visually impaired children are out-of-school and many children miss school to care for a visually impaired parent. 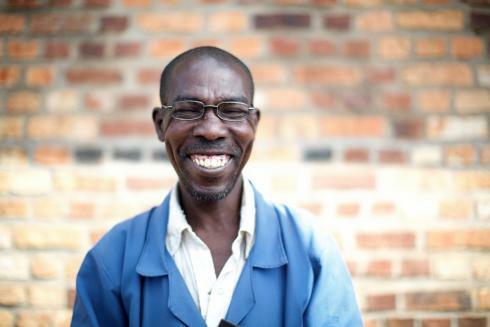 120 million people (12 million children), simply need a pair of glasses to correct their visual impairment. 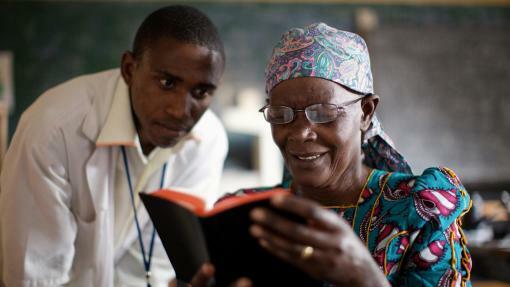 A further 517 million people need reading glasses for age-related long-sightedness. 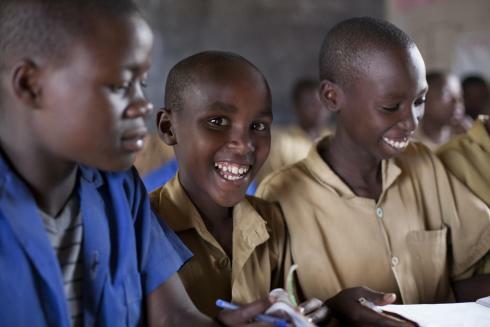 The grant will enable over one million Rwandans, including 250,000 children, to receive eye screenings in 2016-17. A total of 470,000 Rwandans will receive eye drops; 200,000 will be referred to hospital-based eye care specialists; and 120,000 will receive affordable glasses. Vision for a Nation is also embedding the training course into Rwanda’s eight nursing schools, reaching a further 800 nursing students over two years, as part of the full integration of primary eye care services into the national health system. In addition, the UBS Optimus Foundation funding will support a major research study on how nationwide eye screening and affordable glasses impact people’s lives. Vision for a Nation also plans to scale up its innovative eye care model in partnership with other national governments and the funding will be used to conduct feasibility studies in two countries in Africa and Asia. Phyllis Costanza, CEO UBS Optimus Foundation, said, "It is our responsibility to direct our donors' funds wisely, so we only fund projects – like Vision for a Nation's eye-care programme in Rwanda – that guarantee a return; a measurable improvement in the lives of children, and that are sustainable and scalable over the longer term."